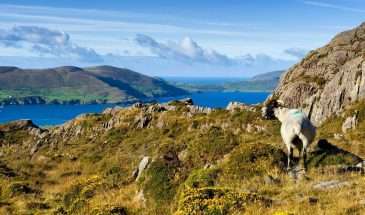 There is no better way to experience Ireland than while hiking! 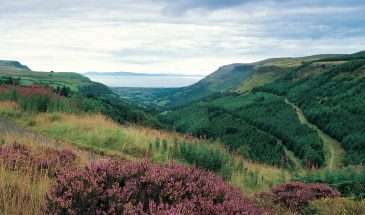 The self-guided walking holidays at Walking Holiday Ireland allow you to discover the beautiful Irish landscape at your own pace. 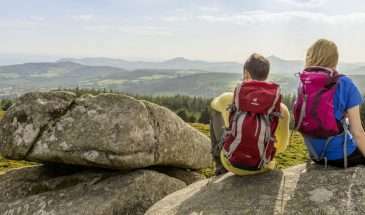 Walking Holiday Ireland will take care of all the details, including baggage transfers. 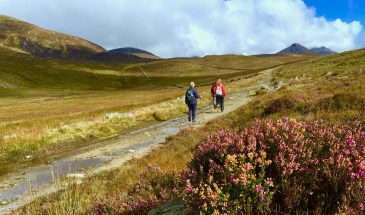 All our walking routes are checked and verified every year. 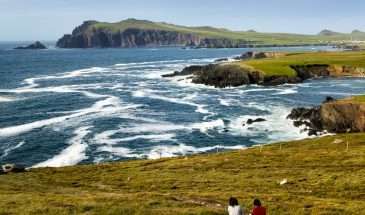 Our hospitable accommodation partners are carefully selected to ensure your self-guided walking tour in Ireland is an experience to be remembered and cherished forever! 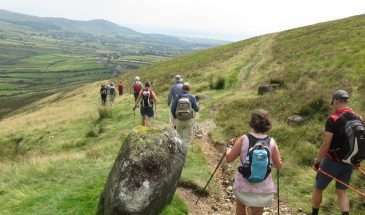 Walking Holiday Ireland is a small organisation, which makes us personal and flexible. 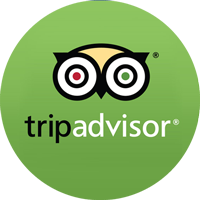 So if you have special requests, ask us! 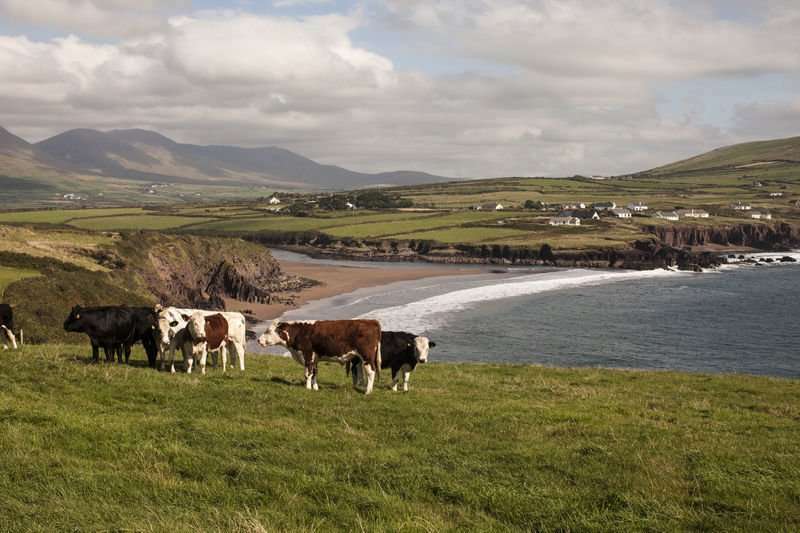 We will ensure that your walking holiday in Ireland is unforgettable!